Oh boyo boy! The random number generator wants me to write about the wonderful wonderful game Super Mario Galaxy! I have to admit that I’m a little bit biased toward Super Mario games. 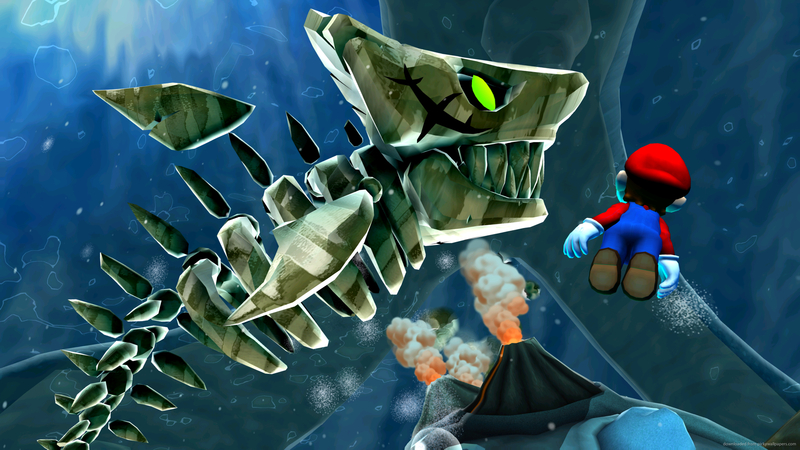 I grew up considering Super Mario 64 to be the most important video game in the world, so whenever there was a game like Super Mario Sunshine or Super Mario 64 DS, I strived to complete them more than any other game (except for Pokémon games). That said, I wasn’t very good at those games, and I only really got good at 3D Mario games by late middle school and early High School. 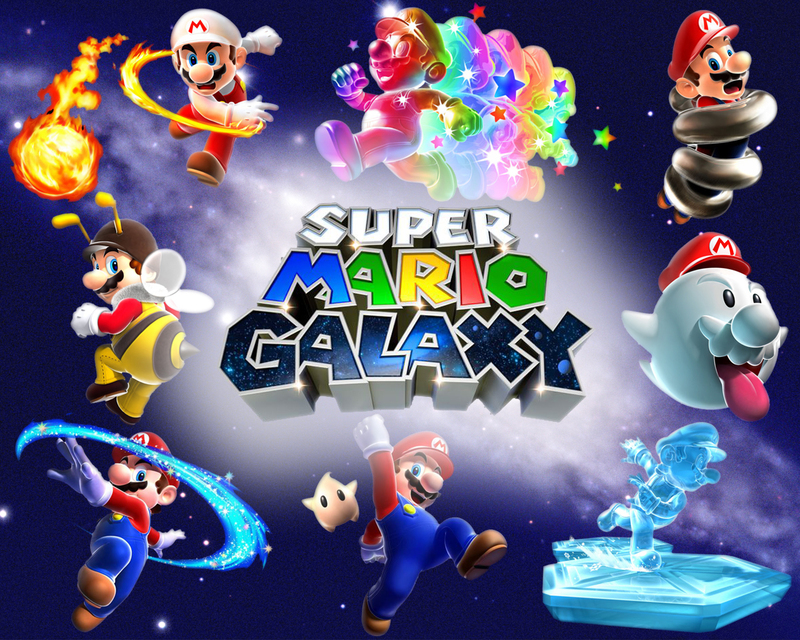 The crazy thing is that, without knowing what Super Mario Galaxy was, I finally finished beating the three 3D Mario games I had strived to beat for basically my entire life the week before Super Mario Galaxy came out. After finding the last blue coin and getting my 120th Shine Sprite in Super Mario Sunshine, I noticed an e-mail from Nintendo mentioning Super Mario Galaxy. 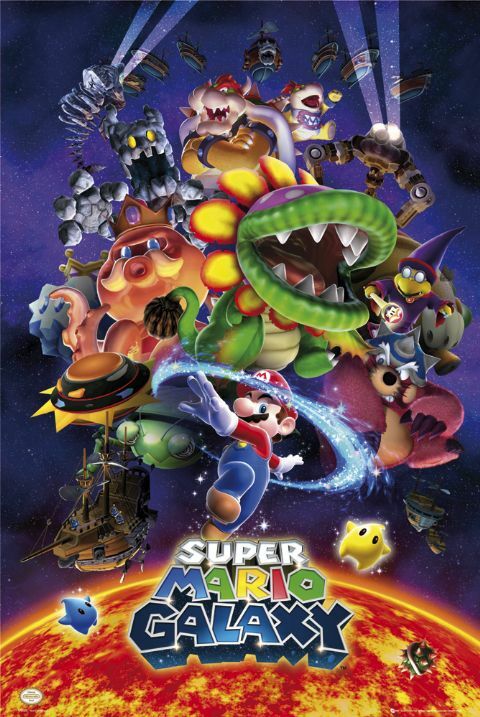 Upon further research, I found out that it was the next game in the 3D Mario Series, and it was a return to Mario’s classic Power Star collecting journey. This was a welcome and timely surprise. I was sort of blown away by the coincidence of timing. Now, I didn’t technically own a Wii back then, but I was already borrowing the one that belonged to my friend Jonah (having used it to beat Super Mario 64 on the Wii Virtual Console). 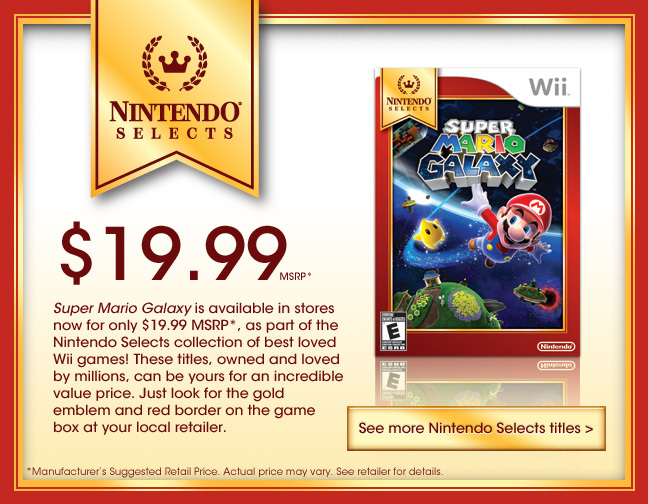 So, without owning a Wii, I bought Super Mario Galaxy for my enjoyment. And enjoyed it, I did. 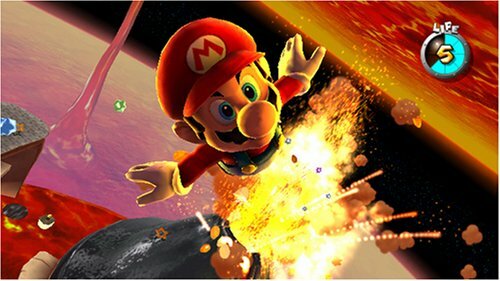 Super Mario Galaxy is an amazing game. 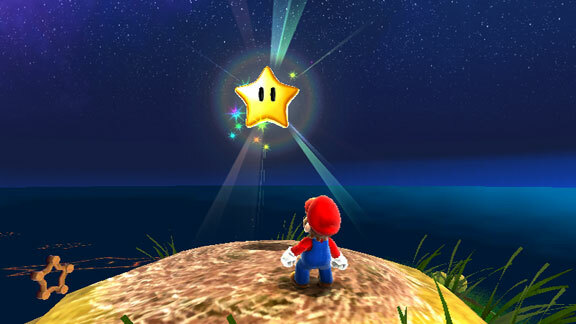 The objective is to obtain 120 Power Stars as Mario, 120 of the same Power Stars in a second play-through as Luigi, and then 2 really easy bonus stars (one as Mario and one as Luigi) after 240 stars have been obtained. This can take a long time to do, and it gets pretty challenging, but I was determined by the fact that I had 100% beaten the 3D Mario series up until then and that the game was brand new. I also was aware that Jonah would eventually be fed up with me borrowing his Wii System all the time, so I had to play through the thing relatively quickly. As for the game itself, a lot of it had to do with gravity. The controls were pretty easy to learn, and the music was also amazing because it was orchestrated. Here’s a trailer for the game. I highly recommend playing this game. 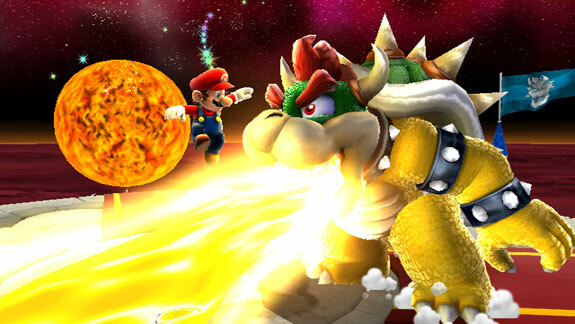 In fact, its sequel, Super Mario Galaxy 2, is even better and available for download for Wii U. At the time of this post, it is available at half price ($10 instead of $20) but either of those prices are good deals. 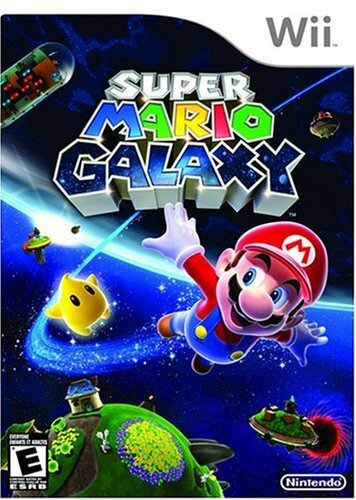 You can probably find Super Mario Galaxy for $20, and Nintendo might also eventually add it to the available downloadable games on the Wii U.
I bought a digital copy of Galaxy 2 even though I still have my original disc. I figure that it might come in handy in a party situation. My only warning is that if you start with Galaxy 2, you might become bored with Galaxy 1, but this is perhaps not true. I feel that I should mention that the levels are generally harder in Galaxy 2, as they were made for people who already played Galaxy 1. U.S. and You.K. previously this four weeks.